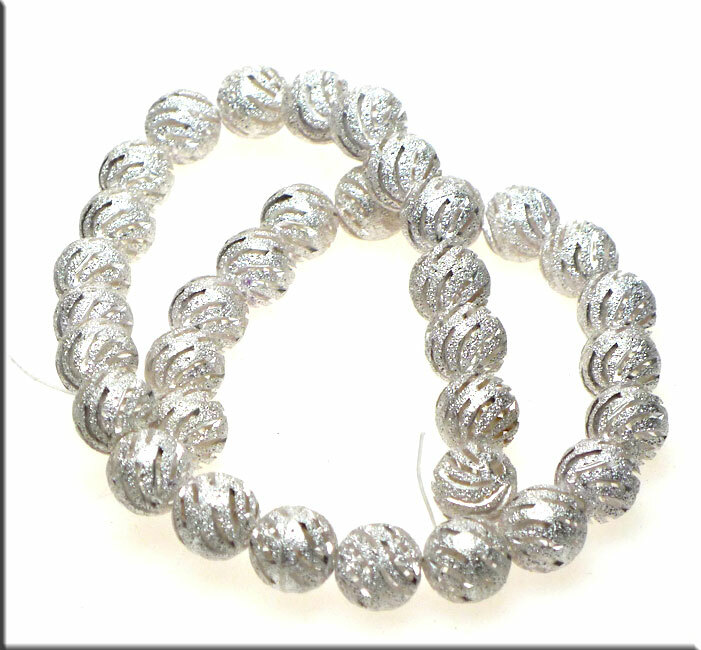 Silver Plated 12mm Beads with Swirled Slitted Pattern. 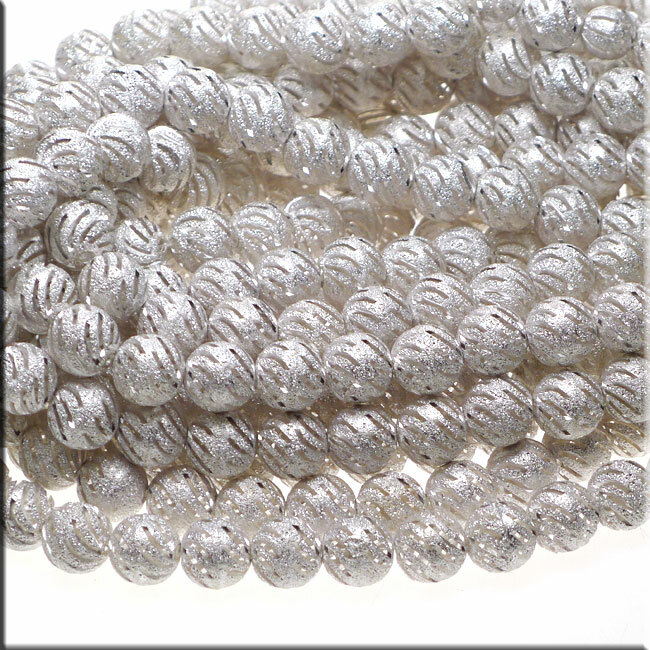 These Stardust Beads measure 12mm x 12mm x 12mm and have ~2.4mm holes. 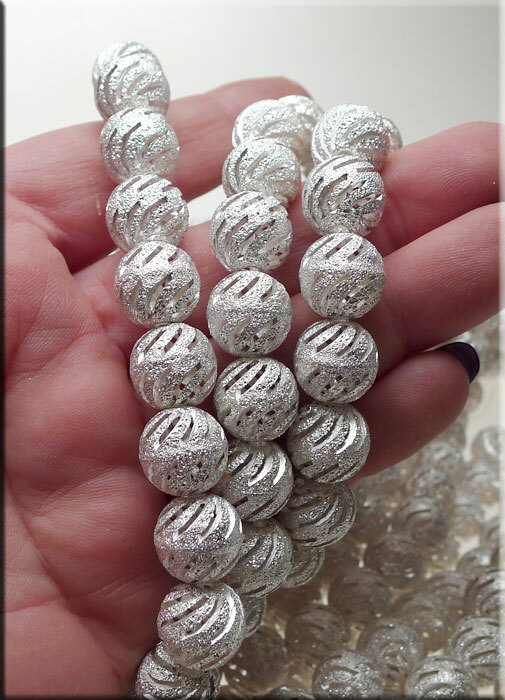 As these were hand-crafted, slight variations may occur. Sold by Piece - 5pc min.